3C-X1 There are 2 products. 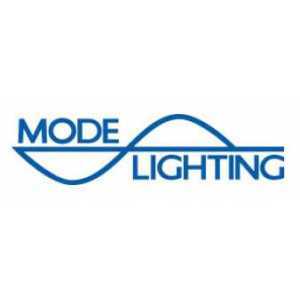 The Mode 3C-X range has been designed specifically to operate argon pumped cold cathode lighting tubes of diameter 18-25mm. 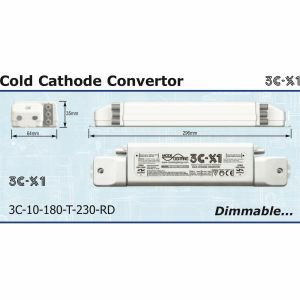 The 3C-X is effectively a modern update to the popular Argotran from Mode Lighting. It offers the same functionality but with far greater usability.